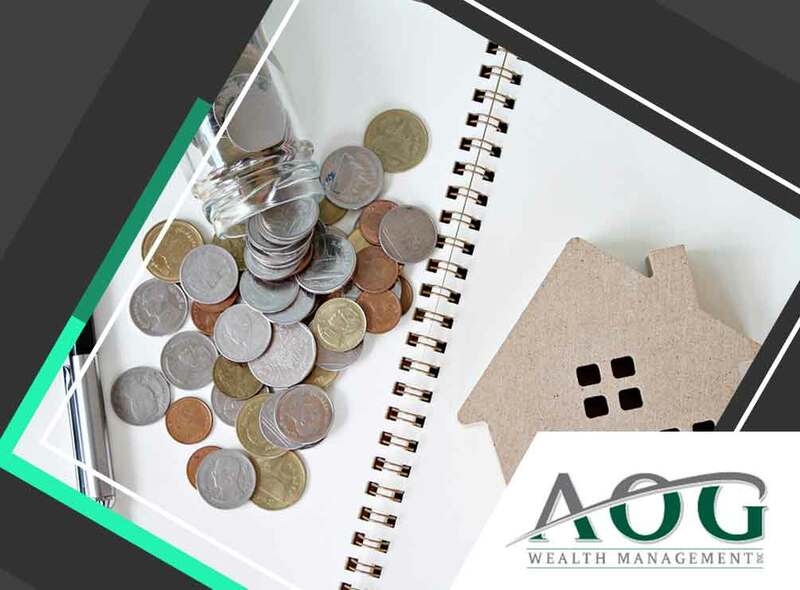 AOG Wealth Management, an investment management services company, offers clients wealth management services in a boutique setting. We complete rigorous on-site due diligence on all prospective and ongoing investments and we provide our clients with customized investment solutions. Today, we explain what you should know about home mortgages. A home mortgage is a loan given by a mortgage company, bank or other financial institution for the purchase of a residence. In a home mortgage, the borrower transfers the title of the property to the lender on the condition that the title will be transferred back once the borrower has paid the mortgage and met its terms. A home mortgage can have either a fixed or floating interest rate, which the borrower will pay monthly together with a contribution to the principal loan amount. In a home mortgage, as the borrower pays down the principal over time, the interest is calculated on a smaller base so future mortgage payments apply more toward principal reduction. It’s beneficial to use an online mortgage calculator to figure out payments over time. Home mortgages can range from 10 to 30 years and there are two main types: fixed rate and adjustable rate. In an adjustable rate mortgage, the interest rate and periodic payment may vary, while they are generally the same in fixed rate mortgage. As part of our wealth management services, we can provide home mortgage assistance to our clients. A home mortgage is one of the most common and advised forms of debt. Mortgage loans typically have lower interest rates than almost any other kind of debt an individual consumer can find. To obtain a home mortgage, an individual must submit an application and information about their financial history. The lender will use this information to determine if the borrower is capable of repaying the loan. If the borrower cannot, then the lender can take possession of the property, a process known as foreclosure. When you work with our wealth management advisor, they will discuss your financial objectives and tolerance for risk and they will help you plan an effective strategy to safeguard and increase your wealth. We can assist with estate planning, investment planning, home mortgage assistance and more. Call us at (866) 993-0203 to learn more about our services. We serve Washington, DC, and nearby areas.